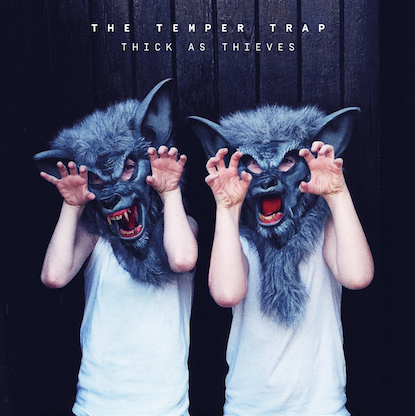 The Temper Trap’s eagerly awaited third studio album Thick As Thieves is set for release June 10th on Glassnote Records. Today, the band reveals plans for an extensive North American tour in September/October following a series of select album release shows (SF, LA, NYC) in June. Fans who pre-order the album will receive a special code to access pre-sale tickets available tomorrow Wednesday, May 18th. Tickets will also be available for public sale on Friday, May 20th via thetempertrap.com. A full listing of the dates can be found below. The album’s anthemic lead single “Fall Together” – dubbed “a powerhouse” tune by Billboard – has been given a dance-floor ready update by fellow Aussie act Just A Gent. Thick As Thieves marks the first time The Temper Trap has collaborated with outside songwriters in their history, with striking results. Justin Parker (Lana Del Rey, Sia, Bat For Lashes) worked on ‘Fall Together’, whilst the album also features collaborations with Ben Allen (Animal Collective, Deerhunter), Malay, co-writer & producer of Frank Ocean’s Channel Orange and Pascal Gabriel (Ladyhawke, Goldfrapp). 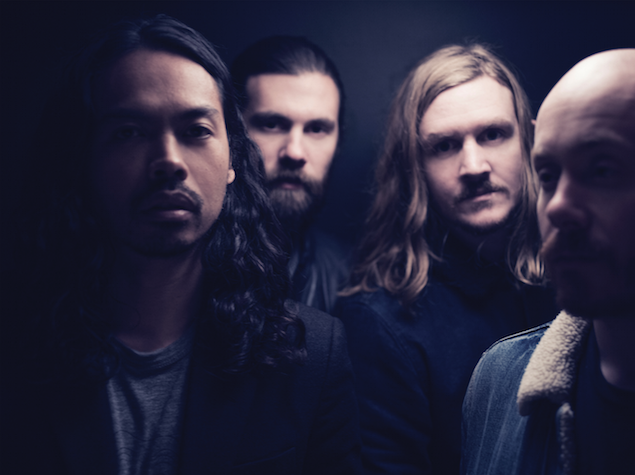 Working with these exceptional producers and co-writers allowed The Temper Trap to explore a new musical ground while remaining true to their inimitable signature sound. Stay tuned for more from The Temper Trap and be sure to catch their acclaimed live show in a city near you!